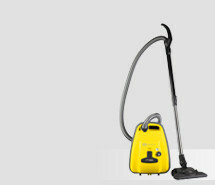 The white SEBO AIRBELT K1 HEPA RD particularly stands out due to its comfort in use and its optimum cleaning performance. The innovative SEBO KOMBI gives optimum cleaning performance. 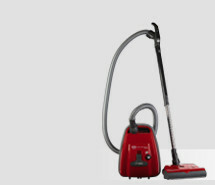 With its help the cleaning of carpet and hard floors is a child's play. A high performance 890 Watt motor gives excellent suction, yet is also economic. 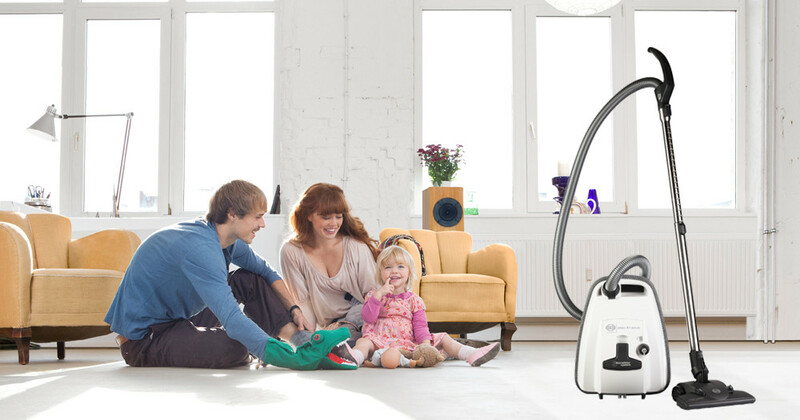 The HEPA filtration system with the innovative Ultra Bag™ meets the special requirements of asthmatics and allergy sufferers. 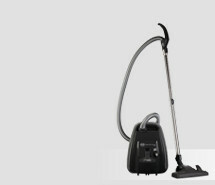 The accessories of the SEBO AIRBELT K1 HEPA RD are neatly integrated into the machine and are readily accessible without having to open a cover. So the change from cleaning carpet to upholstered furniture is possible without the slightest effort.